Take advantage of the your salon’s sources of natural light, such as a window, then add in a Diva Ring Light. 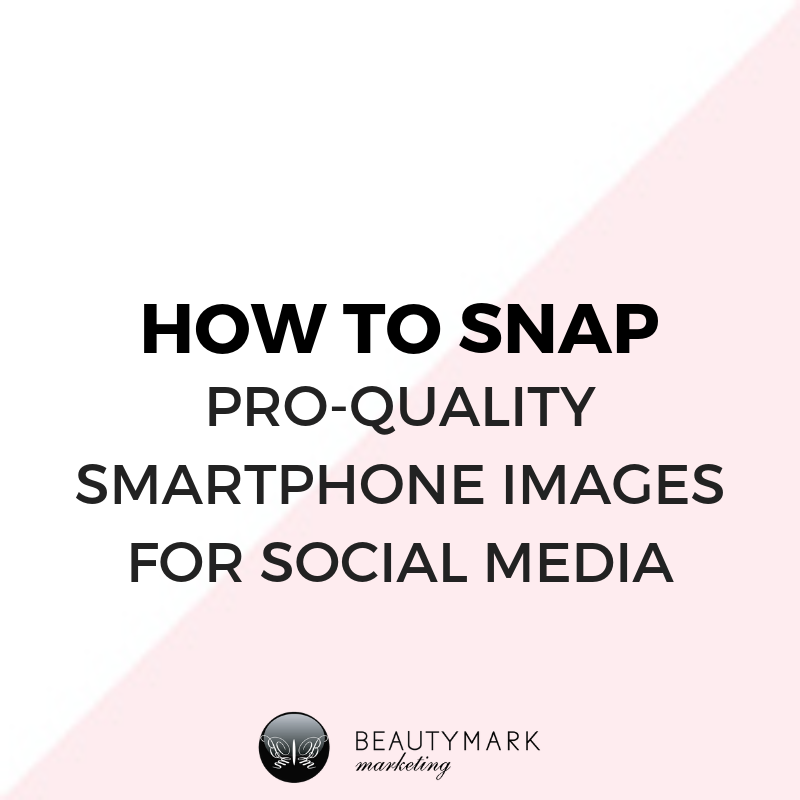 This is the ultimate tool to take salon images from so-so to so-pro. Tip: When shooting indoors, shoot near a natural light source, window, if possible. Tip: Take the picture with your back to natural light source. Tip: Forget the flash - flash creates shadows, distorts color and casts an unflattering yellow light over your model or product. Background matters. Transform ordinary pictures into standout shots with the use of a simple background. The model is the focal point, but you want to select a nice background too. Select a clean painted wall for the model to stand in front of, or go outside and take the shot. Practice makes perfect, and variety helps. If you take three shots to five shots of the same hair model you’re bound to get “the shot” that makes it to your social media page. Try camera angles from the side, the back and at an angle. Choose the best one of the series. Smartphone cameras are improving, but the second you start zooming, you lose picture quality. Don’t zoom as it will turn your image grainy or blurry or pixelated. It sounds very simple, but instead of zooming move closer. Before taking your photo “set up” both the frame and composition of the shot. This is easy utilizing the grid on your smartphone. Samsung Galaxy: Launch the camera app, go to "Settings," scroll down and switch the "grid lines" option to “on." To produce well-balanced photos we recommend applying the rule of thirds. The grid will display 9 boxes on top of your proposed photo. The center 4 intersections lines and center box on your grid are guides for placing focal points in your photo. Once you’ve chosen your "it" shot, turn to a mobile photo-editing app or tool to crop, straighten, or enhance your photos with filters. Add salon logo to your image and voila! You are ready to post. Watch out world!